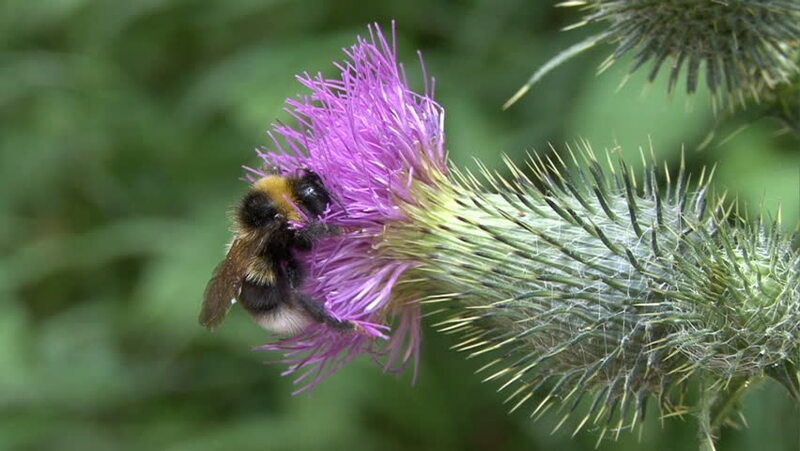 4k00:19Beetle romping in beautiful hairy flower weed thistle (Cirsium). Summer day. hd00:18Wasps over a flower, close-up view.